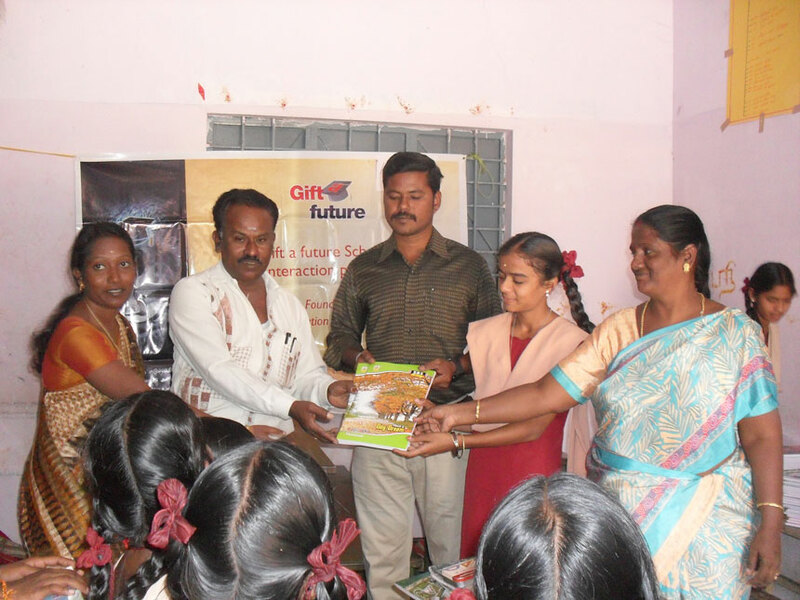 Alitus Foundation identified ARCOD as potential partner to implement their Gift a Future program in Krishnagiri and Dharmapuri Districts. In the process about 250 students were identified and supported from 38 Schools in Krishnagiri and Dharmapuri Districts. The project provides financial support by paying their term fees to the schools directly. On an average an amount of Rs. 20 lakhs is being paid as fees for these students in an academic year. Apart from the financial support the children are periodically taught on developing leadership, personality and goal setting. ARCOD is also supporting the children by guiding them on opportunities for higher studies and arranging bank loan after completing the secondary education.